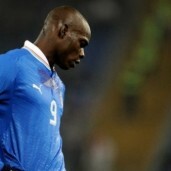 Who else is looking forward to Richard Dunne v Mario Balotelli at the Euros? The prospect moved ever closer after Cesare Prandelli confirmed that the enigmatic striker will be in the Italian squad. 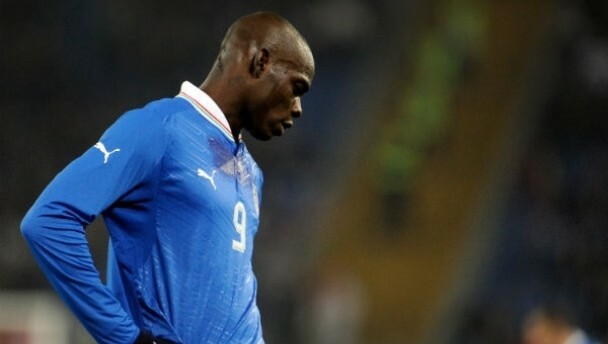 Balotelli’s place at the tournament was thought to be in major doubt after he was excluded from the squad to face USA in a friendly back in February due to his decidedly dodgy disciplinary record in the Premier League. It is a facet of his game which Super Mario has hardly improved upon in the intervening months – his moments of madness in the recent defeat to Arsenal being a case in point – but Prandelli indicated that he is willing to take a risk on a man who can either be brilliant or barmy and is rarely somewhere in between. “Have I made peace with Balotelli? Yes, although to be honest we never argued in the first place,” Prandelli told RAI. “I was pleased that he took responsibility with his statements after the latest incident at Manchester City. I like those who stand up and accept responsibility for their actions. While we should be a little concerned about the prospect of Balotelli damaging our hopes of qualifying from an incredibly tough Group C, we should welcome the fact that his presence at the tournament is bound to generate a few wacky stories.